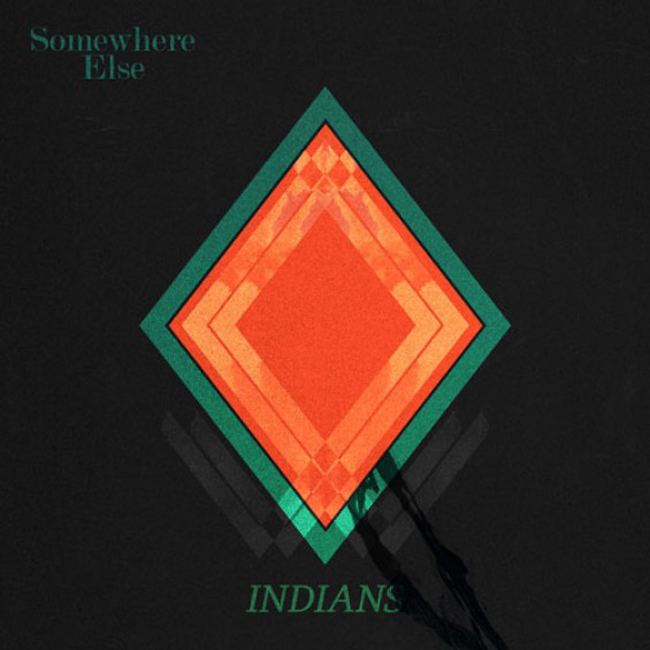 hearing indian’s debut album gives me hope for new album releases of 2013. thanks to npr, you can stream somewhere else HERE. somewhere else is out january 29th via 4AD. This entry was posted in Uncategorized and tagged 4AD, indians, NPR, something else, streaming by magicarrows. Bookmark the permalink.